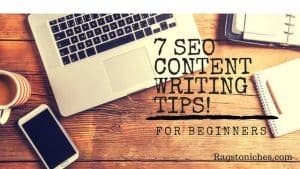 7 SEO Content Writing Tips For Beginners! Last updated on November 28, 2018 By Nat 6 Comments This post may contain affiliate links. We appreciate you supporting Rags To Niches! Full disclosure here. 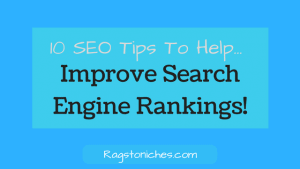 What Is A Keyword In SEO? 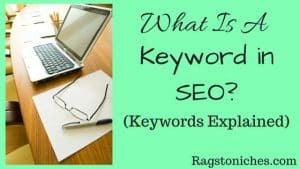 Keywords Explained! Last updated on September 3, 2018 By Nat 3 Comments This post may contain affiliate links. We appreciate you supporting Rags To Niches! Full disclosure here. What Is “OMG Machines” About? Is It A Scam? Or Legit? Last updated on October 27, 2018 By Nat 8 Comments This post may contain affiliate links. We appreciate you supporting Rags To Niches! Full disclosure here.